As a company, working together in the community gives employees a fresh perspective on constructive and beneficial interactions; which is a common viewpoint the employees at Total Beverage Solution hold. The Charleston Basket Brigade’s mission is to help feed families in need in the Charleston, SC Tri-County area for Thanksgiving. 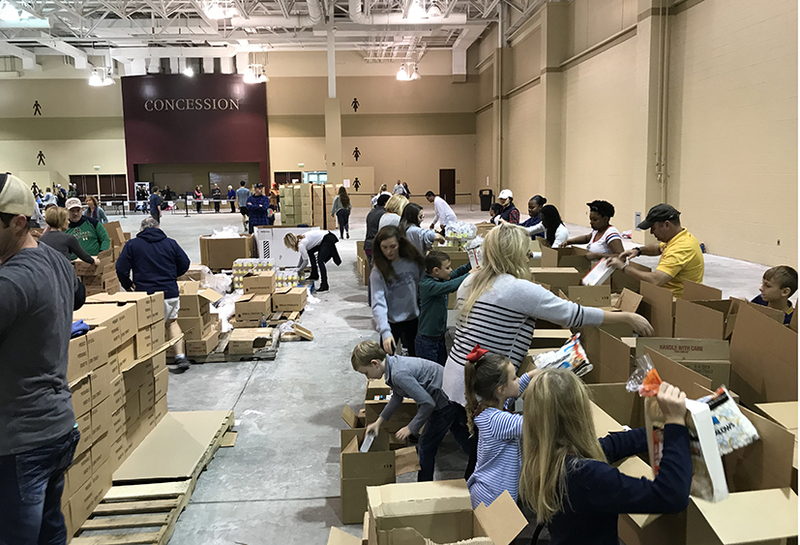 Through donations of both time and money from families, businesses and individuals, the Charleston Basket Brigade brings all of the communities together to feed families in need. Since, its creation, the CBB has raised more than $700,000, all of which is used to feed families. This year, the Charleston Basket Brigade raised over $115,000 to help feed over 21,000 families. Thousands of volunteers came and helped pack and deliver the meals around the Charleston area. Within each meal box, which is covered by a donation of just $30, there is enough food to feed a family of six for Thanksgiving. 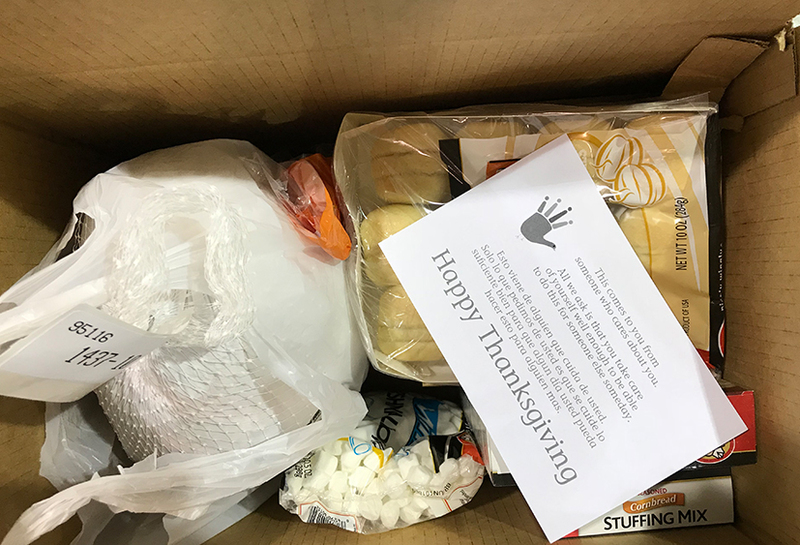 Each box includes a turkey, stuffing, green beans and other various Thanksgiving dinner items. Total Beverage Solution prides itself on community involvement and recognizes its employees on their hard-work and dedication to volunteering at the charities of their choice throughout the year. We would like to thank all of our employees who participated in the Charleston Basket Brigade to help feed our neighbors in need and spread holiday cheer. To learn more about the Charleston Basket Brigade or find out how to volunteer or donate, click here. If you are part of an organization or charity and would like to get Total Beverage Solution involved you may email HBerry@tbsbrands.com.